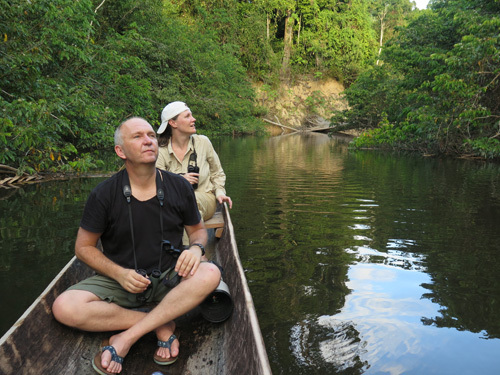 Have 3 spaces available for 5 night trip to Deramacot, Borneo 13-18 April. Target species: clouded leopard, leopard cat, marbled cat and much more! Let me know if you are interested. GBP575 per person for group of 4. Need to confirm ASAP!